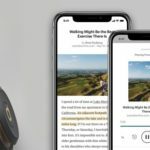 Ireland-based iOS developer and hacker Steve Troughton-Smith seems to have successfully built the first-ever fully customizable Apple Watch face and has made it available on a repo for anyone to download and enjoy on their Apple Watch. 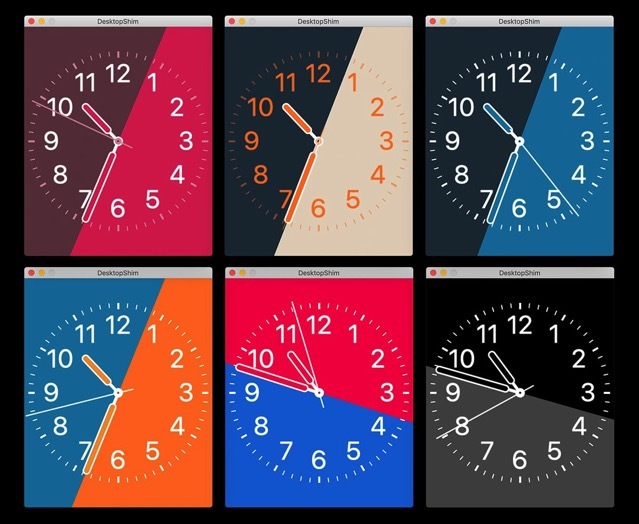 What’s more, the developer has also shared a macOS app on GitHub for users to visualize the watch face designs without having to build & run for watchOS. What do you think? Yay or Nay? Should Apple bring about third-party Apple Watch faces?